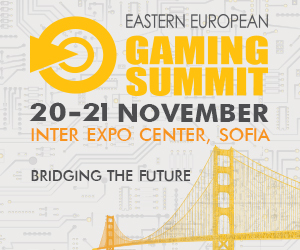 Eastern European Gaming Summit is the most prestigious forum in the gaming industry in Eastern Europe. 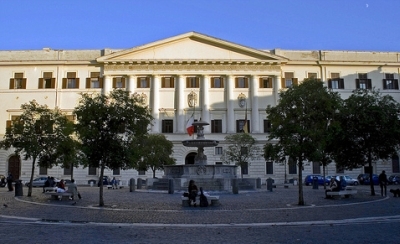 EEGS calls together experts and professionals from the land based and online gaming, leisure and tourism sectors around the world to share information, experience and ideas. While some of the attendees are curiously observing the gaming industry in South Eastern Europe, we truly believe that we have also something to suggest to those, interested in the latest developments from the rest of Europe, US, Russia and even Asia.